TRIPLE MINT RENOVATION, HUGE SPACE, STORAGE GALOREMove right in to this sunny east facing beautifully renovated apartment. The large space easily accommodates an office area. The open chefs kitchen features white cabinetry, Sub-Zero fridge, Wolf range, Bosch dishwasher and under counter wine fridge. The new hardwood floors are gorgeous. The renovated marble bath features a large walk in shower. 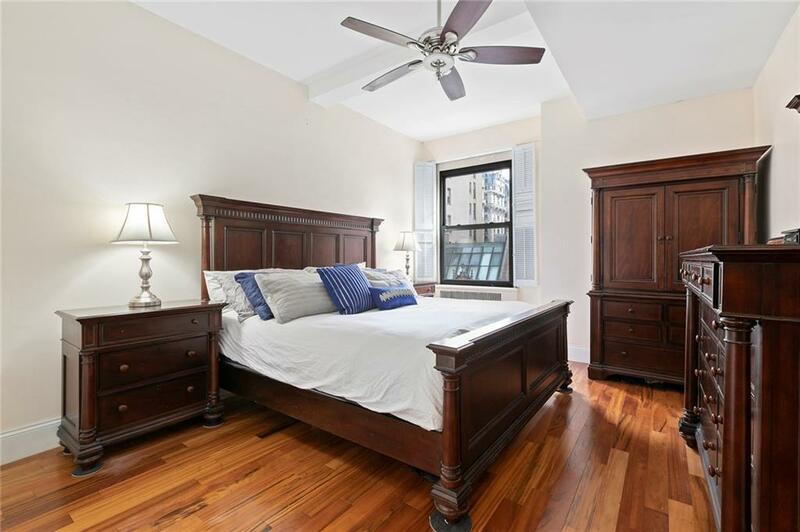 The large master bedroom has great morning light and loads of closet space. There are closets galore throughout the apartment in addition to the 9 X 6 foot storage room in the basement that is included in the sale. 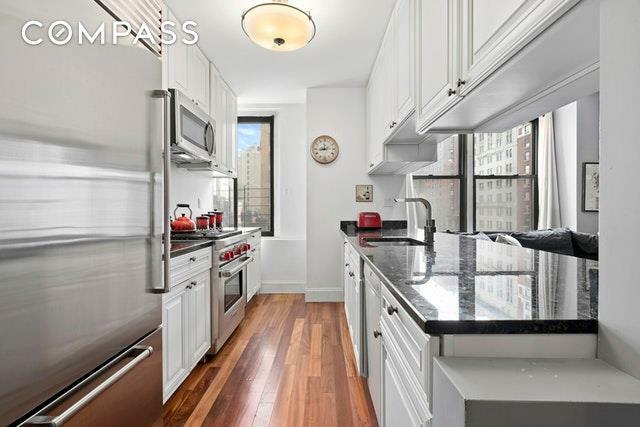 Amenities Include: a stunning roof deck with panoramic views, 24-hour Doorman, Live-in Super. Hallways and elevators have recently undergone a full renovation. 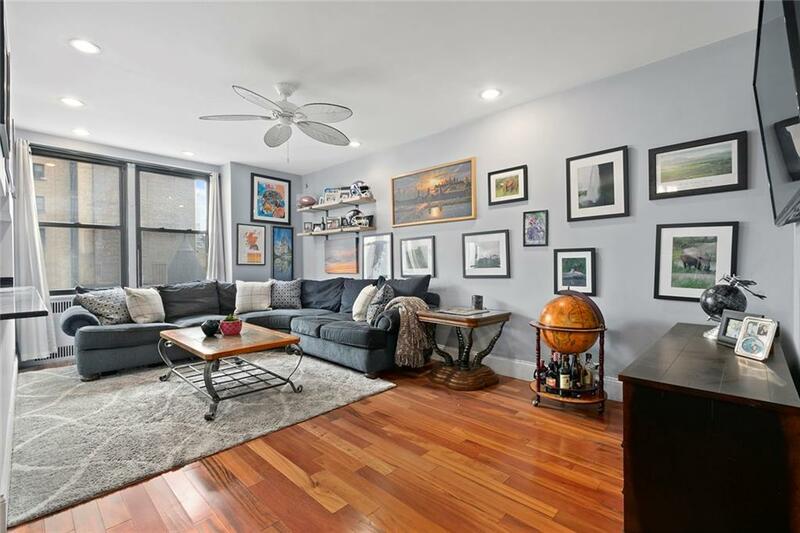 The immaculate double level basement contains a playroom, new laundry room, bicycle room, lending library, and the storage rooms.Pied-a-Terres , gifting, co-purchasing, parents buying for children & vice versa allowed. Pet friendly. 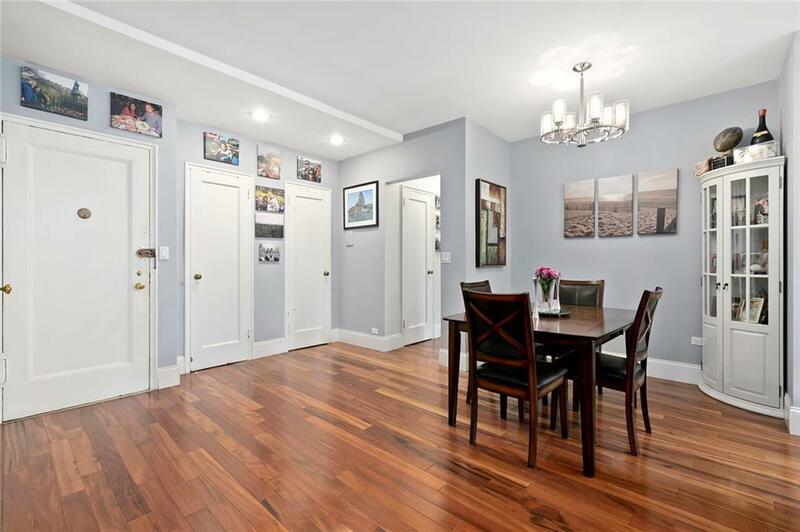 Located on West End Avenue and 72nd Street the apartment is located just one block from Riverside Park and near Fairway, Trader Joe's, and Citarella. Transportation is at your door with the M72, M57 and M5 bus lines stopping across the street and the express stop for subway lines 1, 2 & 3 trains just one block away. There is a 2% buyer paid flip tax in addition to the small monthly assessment that is in place. Listing courtesy of Susan Catry of Compass.